HELENA, Mont. 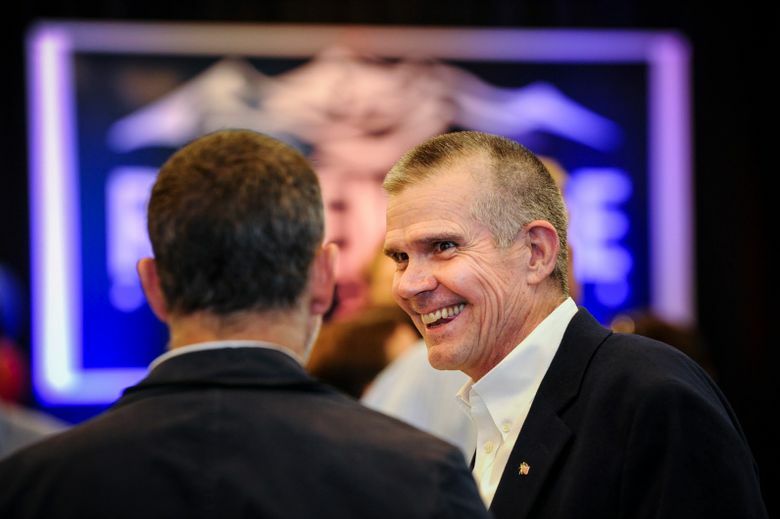 (AP) — Montana State Auditor Matt Rosendale will challenge Democratic U.S. Sen. Jon Tester in November as Republicans look to take back Tester’s seat and complete a sweep of Montana’s congressional delegation. 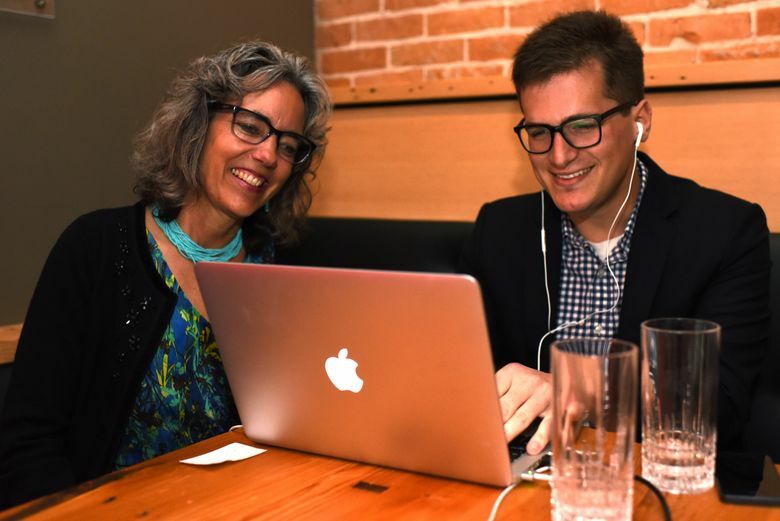 In Montana’s other top primary, former state legislator Kathleen Williams defeated four other candidates to win the Democratic nomination for the state’s U.S. House seat and take on Republican incumbent Greg Gianforte. Her win punctuated a big night for women running for office in the eight states that held primaries on Tuesday. 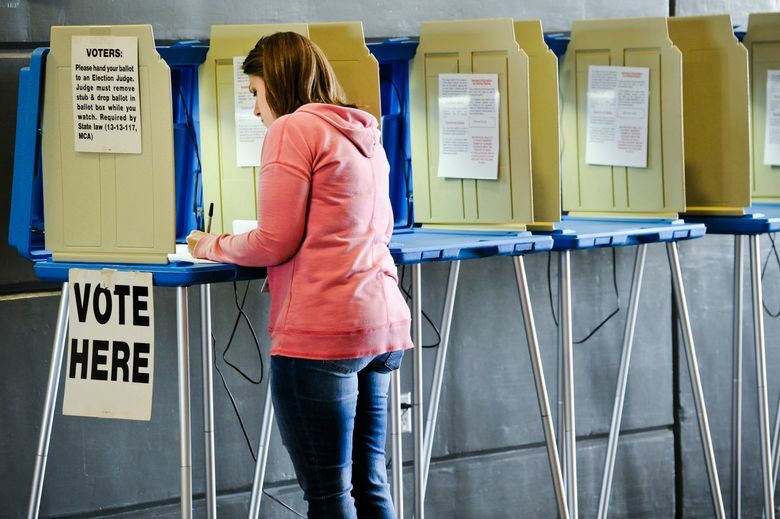 Republicans have been gaining ground on Democrats holding federal and statewide offices in every Montana election since 2010. Two years ago, GOP candidates won every statewide race except the governor’s office, which Gianforte lost to incumbent Democrat Steve Bullock. Republicans hope to finish taking over Montana’s federal offices by defeating Tester, whom President Donald Trump has attacked for releasing misconduct allegations that derailed his nominee to head the U.S. Department of Veterans Affairs. Rosendale, 57, said his strategy for defeating Tester after winning a close primary is simply to tell the truth. “He has to deny that Obamacare is a train wreck. He has to deny that the VA is in shambles. He has to deny that the tax legislation that was just passed put more money into people’s pockets,” Rosendale said. “The truth is going to be what beats him,” he added. Tester was unopposed in the primary and advanced to the general election. His campaign manager Christie Roberts quickly went on the attack against Rosendale, a Maryland native, calling him an East Coast developer funded by special interests who would be bad for public lands, veterans and health care. “Montanans can’t trust him to represent us in the U.S. Senate,” Roberts said. Rosendale, a real estate developer and a former state lawmaker, wasn’t the first choice of Republicans seeking to deny Tester a third term. That was Ryan Zinke, a former U.S. representative who bypassed the Senate race to become Trump’s Interior Department secretary. But Rosendale will have the backing of the deep-pocketed donors that have spent more than $3 million to support his primary campaign. Outside groups already have spent more than $5 million total on the GOP primary and on attack ads against Tester, putting the race on track to be one of the most expensive in Montana history. Much of the anti-Tester spending came after Trump said in April that the senator “will have a big price to pay” for releasing the allegations that Ronny Jackson drank on the job and distributed prescription medication. Tester has said outside spending would have come whether or not Trump inserted himself into the race. Some political analysts say Trump’s remarks may actually help Tester by galvanizing Democratic turnout in the fall. 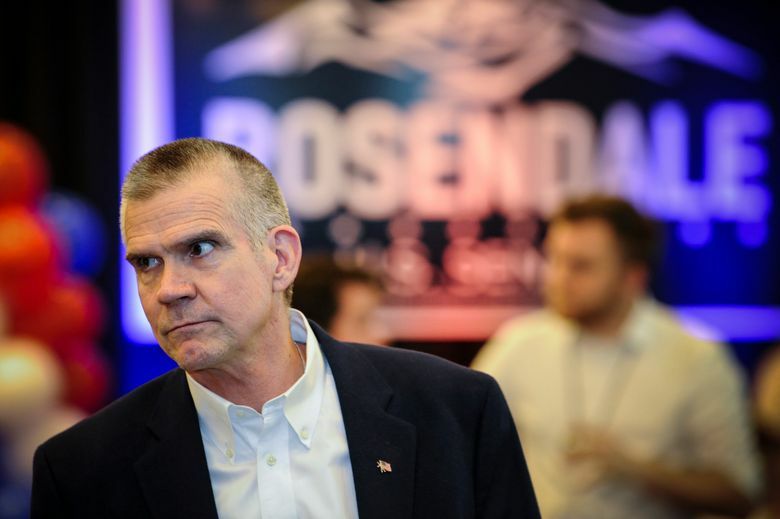 Rosendale declared himself the leader early on in the Senate primary, but the contest appeared to tighten last month as outside groups began pouring in money. Retired Judge Russ Fagg ran ads questioning whether Rosendale would be soft on criminals who are in the country illegally. A pro-Rosendale group hit back at Fagg with attack ads questioning his judicial record. 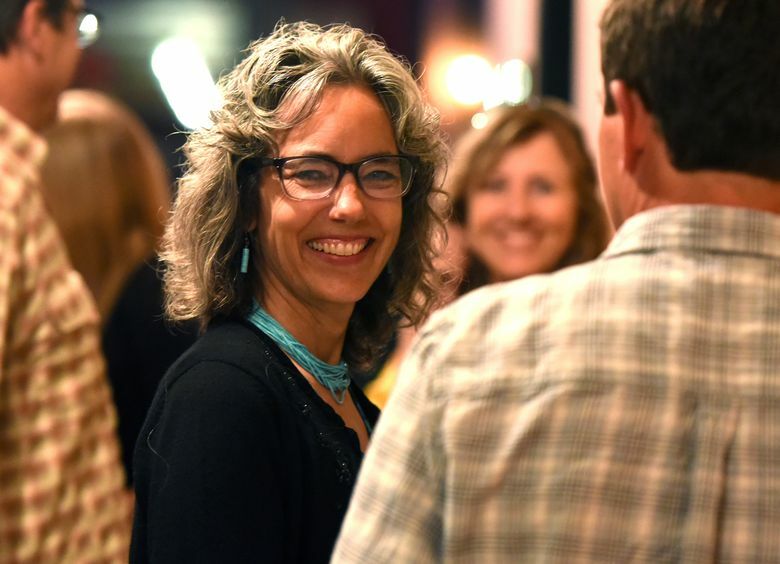 Tester, who did not receive a majority of the votes in his election victories in 2006 and 2012, also faces a potential Green Party challenger who could siphon away some Democratic voters. The Libertarian Party also will have a candidate in November’s election. In the U.S. House race, Williams will try to win a seat that has been held by Republicans since 1997. The last woman elected to the office was Jeannette Rankin in 1941. But after former state school superintendent Denise Juneau lost the seat to now-Interior Secretary Ryan Zinke in 2016, some Democratic voters said the best chance of winning is to vote for a man who supports women’s issues and can appeal to people who voted for Gianforte. 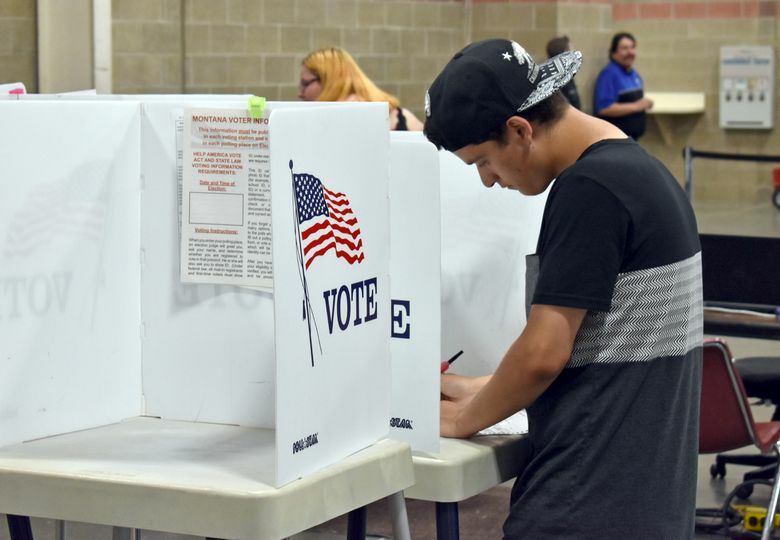 “That’s the reality in this state, it seems, unfortunately,” said Cheryl Donovan, who voted for Grant Kier, another House candidate. Other voters said that was nonsense. “Show a little gumption, show a little spine and stop sending crusty old white men to Congress,” said Rick Duncan, 65, after voting for Williams in Helena. Williams describes herself a progressive who also has ties to the business community and the agriculture industry. Her campaign has focused on improving health care and increasing gun restrictions after recent school shootings. Gianforte won the seat last year in a special election. The day before that election, Gianforte knocked Guardian reporter Ben Jacobs to the ground and hit him, according to witnesses, though the candidate and his campaign initially said Jacobs was the instigator. Gianforte eventually pleaded guilty to misdemeanor assault, and the attack figures to be a major theme in this year’s general election. On the anniversary of the attack last month, the Montana Democratic Party filed a formal request for a congressional ethics investigation into Gianforte’s statements blaming Jacobs. Gianforte’s loss to Bullock in 2016, when Trump won Montana by 20 percentage points, also makes Democrats believe the lawmaker is vulnerable. Associated Press writer Matthew Brown contributed to this report from Billings. Sign up for “Politics in Focus,” a weekly newsletter showcasing the AP’s best political reporting from around the country leading up to the midterm elections: http://apne.ws/3Gzcraw .